If you are looking for a quick escape from busier Leesburg, Hamilton is the place for you. Originally named “Harmony”, the town was later renamed for its beloved postmaster. 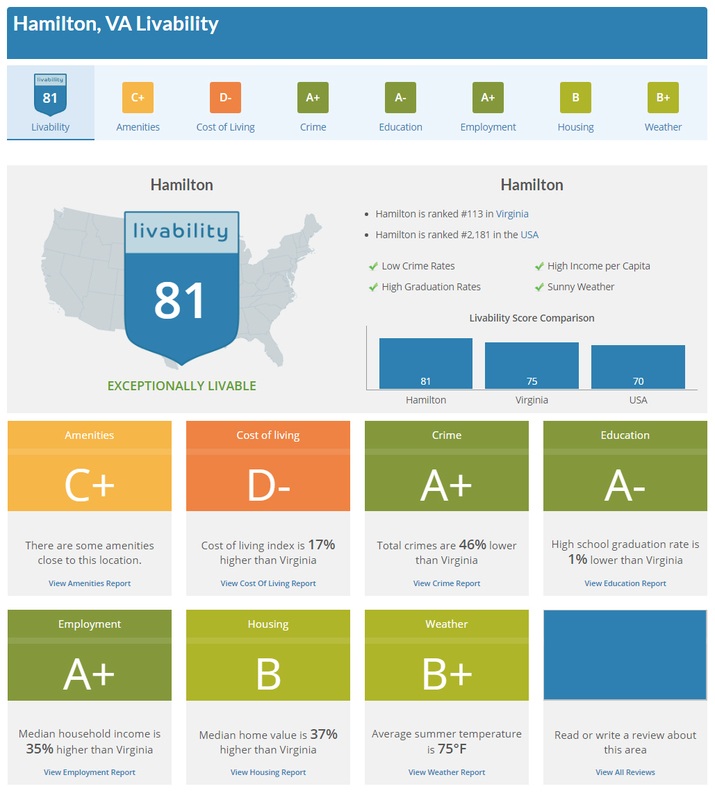 "Hamilton is our hometown and we have lived here and enjoyed this wonderful town for 15 years. 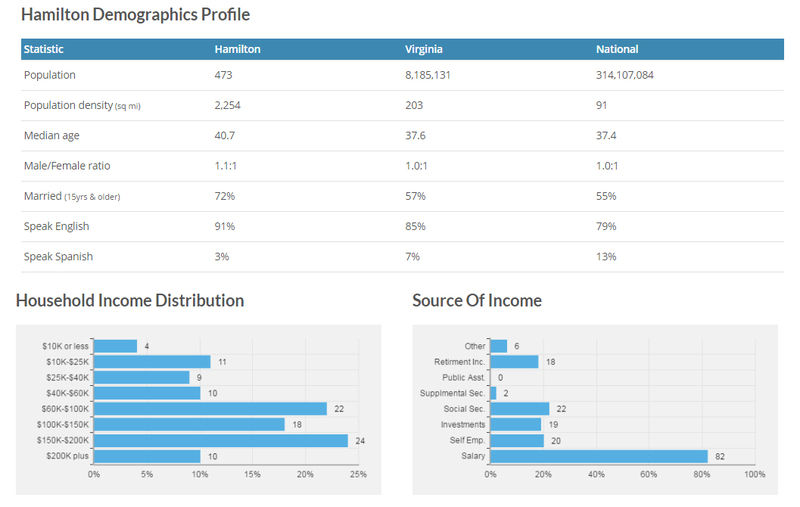 It is situated between Leesburg and Purcellville. A sweet town that's close to everything. 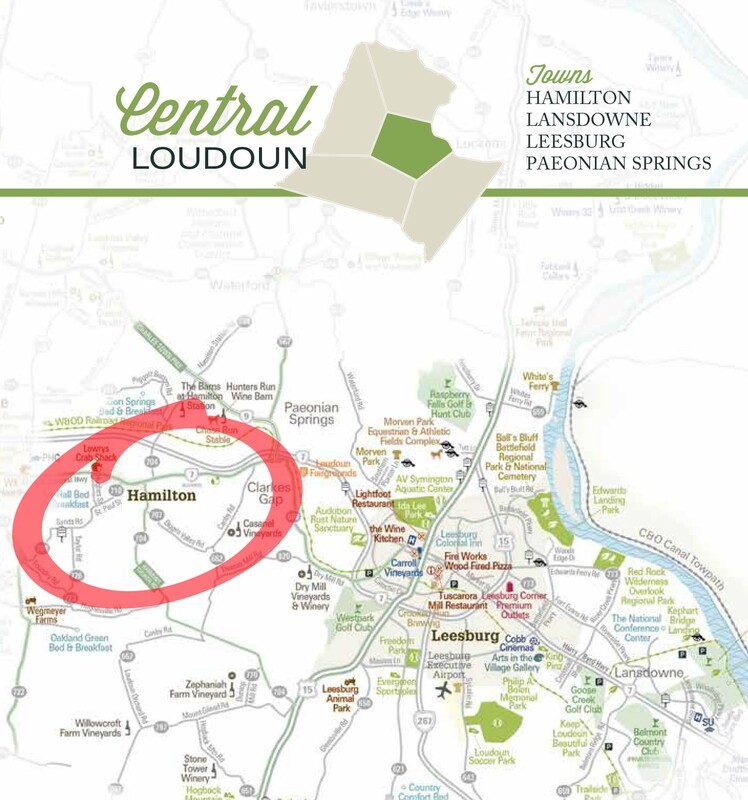 Hamilton boasts a transit commuter lot that shuttles residents to the Loudoun Parkway Fairfax Connector and the Metro Subway Silver Line."